Magnetic Sockets feature bushing-free design. Impact Sockets work in tight spaces. Stainless Steel Drive Sockets suit cleanroom applications. Socket Set provides tight grip for spark plug changes. Dome Sockets are spark proof. 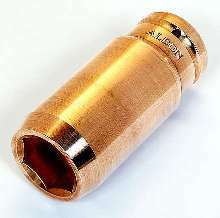 Deep tank-car dome sockets, constructed of manganese bronze, have 1 in. square drive and 4 in. internal depth. 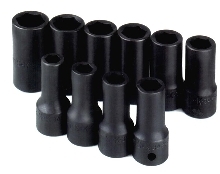 Weighing 6 lb each, sockets come in 8-point and hex sizes from 1 7/16 to 1 11/16 in. T-handle wrench is available, and sockets can be used with air impact wrenches. Socket Extension Tool provides less twist and more torque. 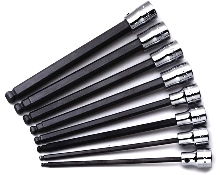 TORQUE-TUBE(TM) is built of alloy material and finished with black oxide coating. 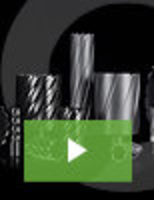 Male and female hardened end pieces are precision welded to high-strength tubular shaft, which stands up to high torque sockets and impact wrenches. 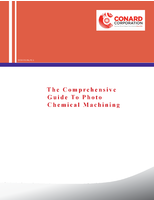 Tool is available in 12, 18, 24, and 30 in. lengths of 1/2 in. drive. Socket Sets provide added reach. 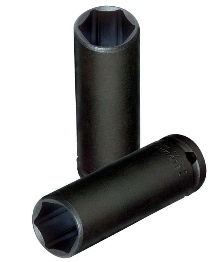 Impact Socket Sets offer access and versatility.